U.S. Vice President Joe Biden will address Ukraine's legislature on Tuesday as part of a two-day visit to the country, a senior administration official said. Biden will speak about U.S. opposition to Russia's annexation of Crimea and American support for Ukraine's debt restructuring agreement, the official said. The official would not comment on whether the United States would pledge more military assistance to Ukraine during the trip next week. 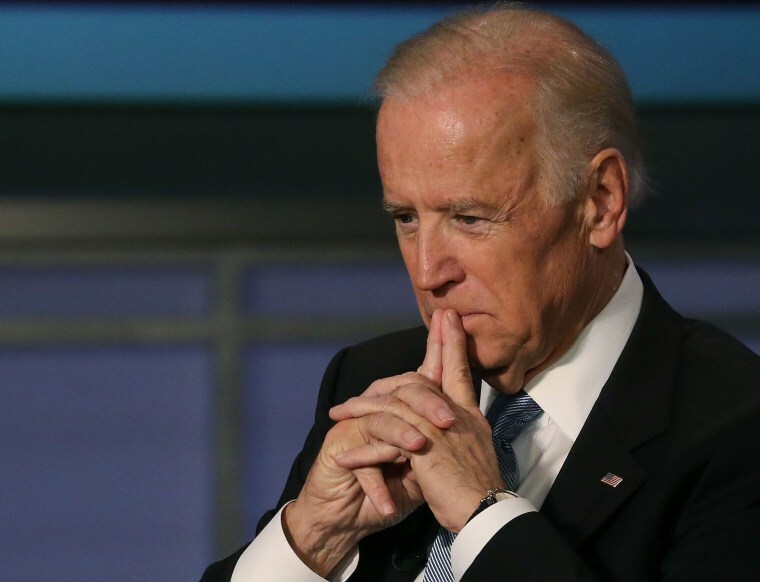 Biden will meet with Ukrainian President Petro Poroshenko and Ukrainian Prime Minister Arseniy Yatsenyuk on Monday. The visit comes on the heels of U.S. President Barack Obama's discussion with Russian President Vladimir Putin in Paris. Obama urged Putin to honor the Minsk cease-fire agreement in Ukraine.